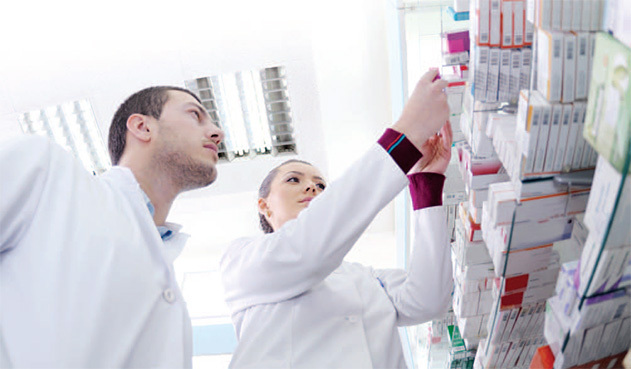 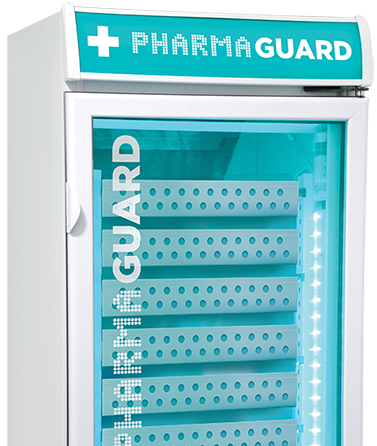 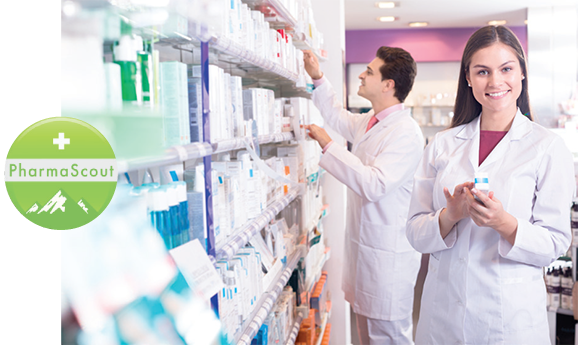 The new PharmaGuard refrigerator range meets all of the latest regulatory specifications for consistent temperature control and is ideally equipped for medicines. 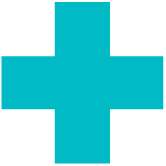 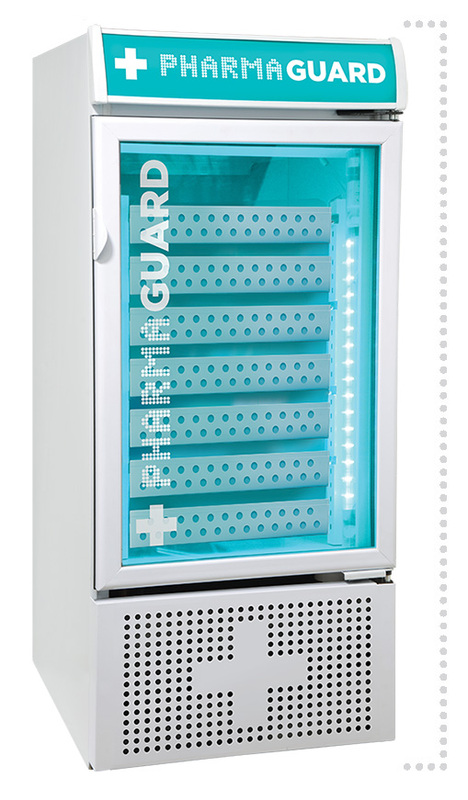 PharmaGuard refrigerators are manufactured in an SABS and ISO certified facility. 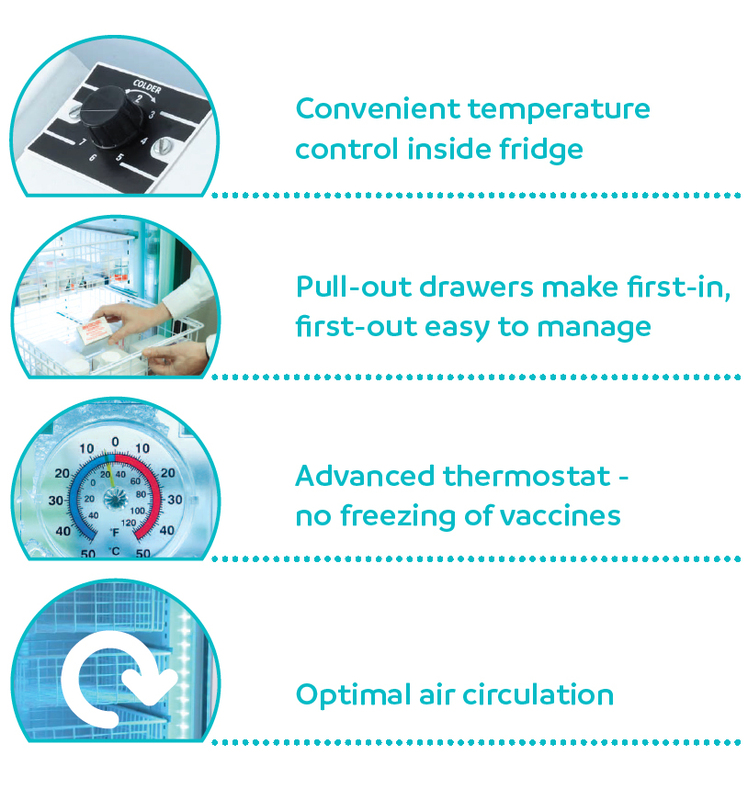 Packed with a host of unique features and supplied with a 12 month warranty, this new refrigeration line is proudly made in South Africa to meet international standards.